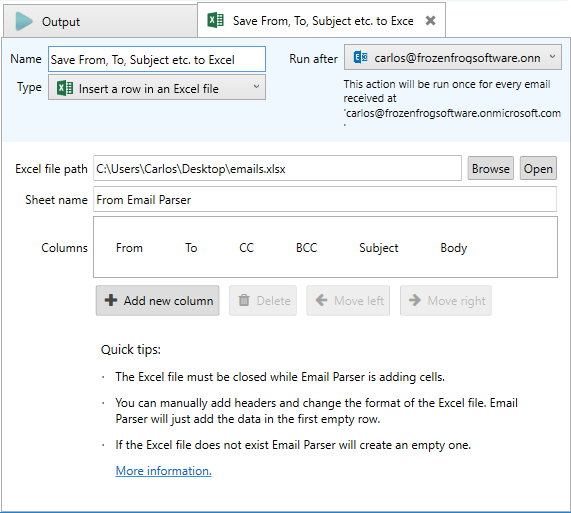 – Retrieving your email directly from the Exchange server if Outlook is downloading your email from an Exchange account. – Grabbing manually your emails from Outlook and copying them to a regular folder in your computer. 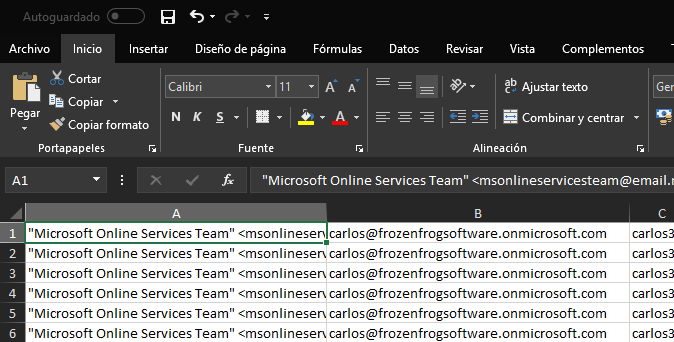 In this case we are getting the email from the Exchange server but if you are using EML or MSG files, the configuration is the same. 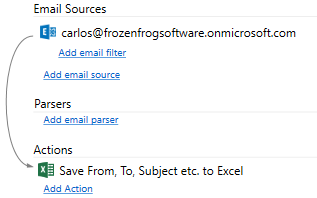 The only difference is the item at the top, the email source.